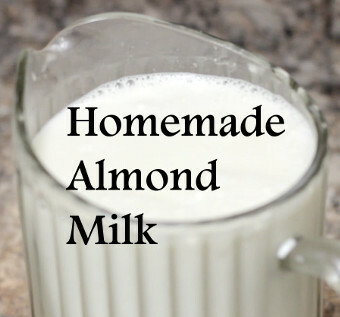 You’ll need 1 1/4 cup almonds (soaked) and 7-8 cups of water, or enough to fill your blender. 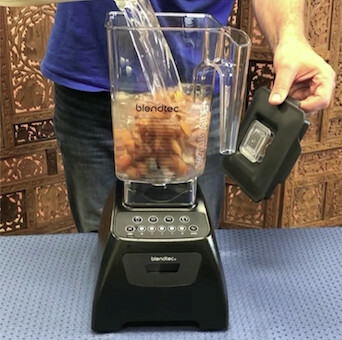 You’ll also need a powerful blender to prepare it. 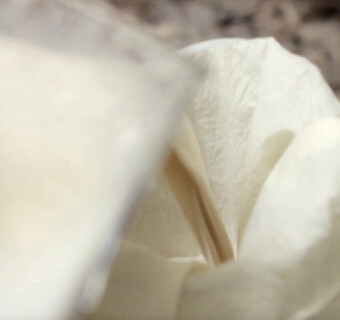 You’ll also need a nut milk bag to strain the almond milk; these are available for purchase online, and we recommend one that is made from strong organic cotton or hemp. Previous post: Blue Lotus Chai espresso poured over a frozen treat — #affogato !